BASKETBALL SPOTLIGHT NEWS: Basketball Spotlight Tip Off Classic 4th Grade Championship Recap: NY Rens Win The Crown! 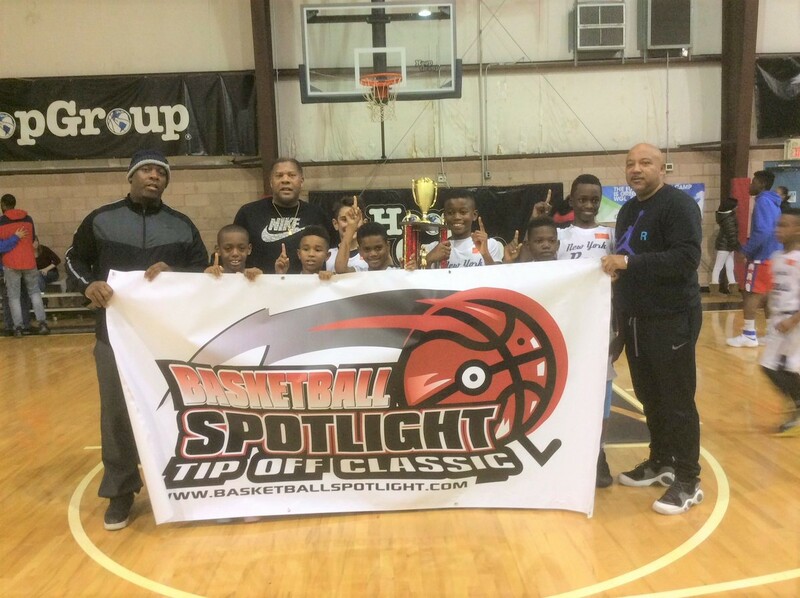 Basketball Spotlight Tip Off Classic 4th Grade Championship Recap: NY Rens Win The Crown! The NY Rens proved why they are the #2 in the country as they defeated CIA Bounce 45-26 to win the Basketball Spotlight Tip Off Classic 4th Grade Championship. We are proud of both teams for making it to the finals. Coach Kat said this is just the beginning for his club. “As a team we are starting to hit our stride again after transitioning from football season. The kids are working very hard as we look to get back to the nationals to chase the national championship. This is where it starts, at the Tip Off Classic” said Coach Kat. Championship Roster: Kayden Mingo, Chase Timberlake, Chidi Nwigwe, Aaron Durant, Peyton Howell, Dylan Mingo, Logan Emman, Anthony Pacciarelli, Elijah Small and Sincere Falk. Stay tuned as we bring you more recaps, videos and coverage from the Tip Off Classic.